TreeGenerator v2.0 now released ! 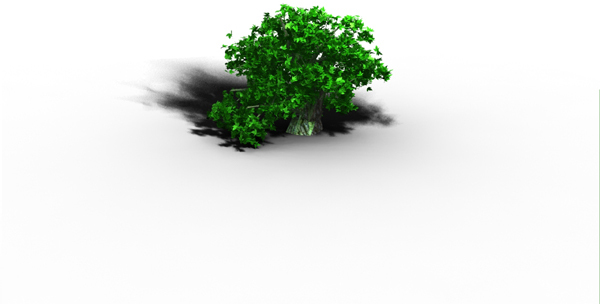 Limited offer : Until March 10th, 2011, get TreeGenerator for only $29.99 ! This is more than 38% off ! Realtime forest scene example in Ogre, click here ! TreeGenerator is back and more powerful than ever ! Now with its realtime features, texture handling, extended parameters set, and multi-format export, you'll be able to create the most realistic trees. 1 - Read the features of TreeGenerator in the "Features" section. You'll be able to evaluate before doing anything else if TreeGenerator can suit your needs. 2- Compare TreeGenerator with others. At TreeGenerator, we don't want "commercial harassing". We want you to get the best product in the market at the lowest cost ! If features are lacking, just ask in the forum and we'll do our best to fit your needs. 3- Try TreeGenerator for free for 30 days to evaluate it. TreeGenerator v1.2 remains still available for free !